Action Door Service specializes in selling, installing and repairing garage doors for residential and commercial customers in Rancho Cordova, California, and the surrounding areas. We’ve been your local experts in garage door services for nearly 30 years, making your satisfaction our main goal. Since 1987, Action Door Service has been the leading provider of garage doors in Rancho Cordova, CA, and the greater Sacramento area. 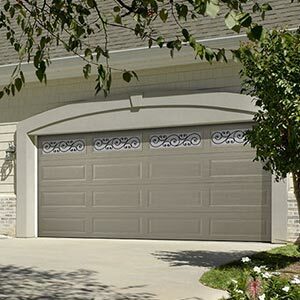 Our inventory contains an expansive variety of garage doors and openers for both residential and commercial garages, including the wildly popular Amarr-brand doors. We can install customized doors for residential carriage houses or specialty garages and we offer a range of fortified materials for commercial doors, including sectional steel, aluminum, rolling steel, rolling sheet and more. We ensure that all our doors are designed to be energy-efficient, low maintenance and equipped with SafeGuard pinch protection to prevent injuries. For thoughtful and impeccable garage door installation, Rancho Cordova, CA, residents turn to Action Door Service. We are EPA-certified as a lead-safe firm. We are a master dealer for Amarr and a professional installer for LiftMaster. 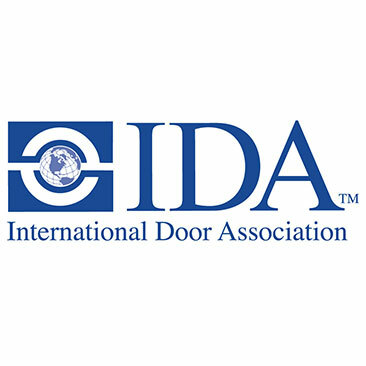 We are proud members of the Better Business Bureau and the International Door Association. We’ve honed our services over nearly 30 years of experience. We serve the area within 50 miles of Rancho Cordova.